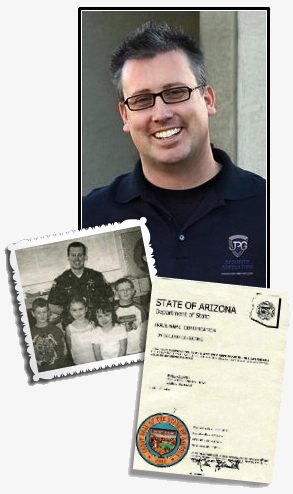 Jim P. Godfrey is the founder of JPG Security Consulting who partners with AZ Alarm Company. Jim is a former Police Officer who has served as a Law Enforcement Trainer, DARE Officer, Media Relations Officer, Crime Prevention Officer, Regional President of the Crime Prevention Association and was awarded “Officer of the Year” in 2004. He was also an Adult Safety Facilitator in the corporate environment. Jim is a Military Veteran and served in Desert Storm. He has a Masters Degree in Adult Education, which allows him to easily translate his safety knowledge to the public. Jim always ensures to speak one-on-one to all of the individuals that support JPG Security. In addition, he believes that providing FREE home security systems with DISCOUNTED monitoring will make the world a safer place for everyone. Jim has been featured on local television and radio broadcasts sharing his knowledge about today’s security systems. He also believes in giving back to his neighborhood. JPG Security supports disabled veterans, fallen police officers’ families and other various local not-for-profit organizations. JPG Home Security provides AZ residents with FREE home security systems and DISCOUNTED monitoring. 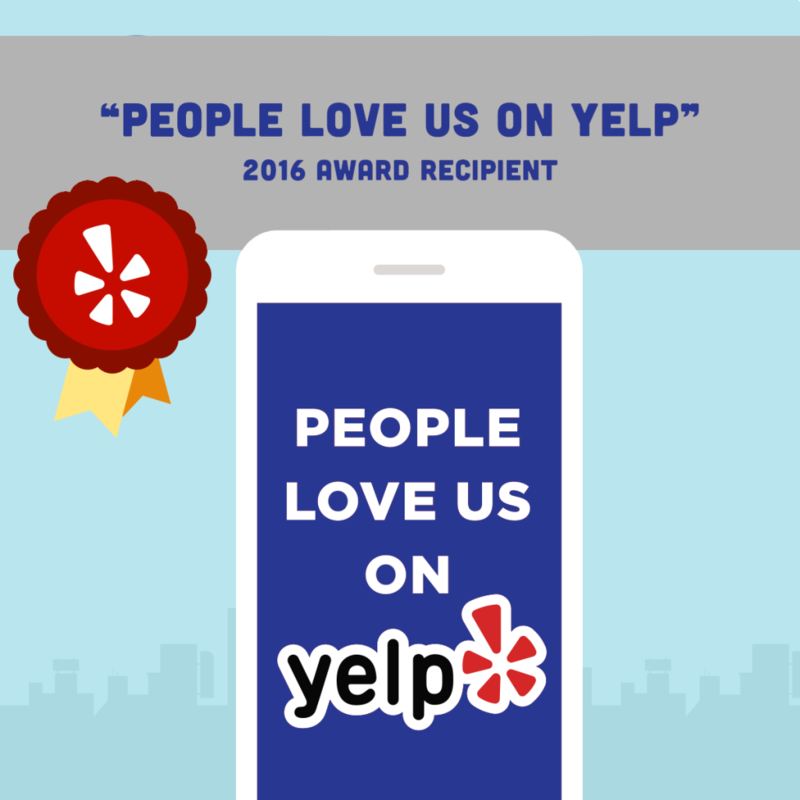 JPG Home Security believes if individuals receive reliable safety products and quality security products, like security cameras, our communities will be safer. JPG Home Security also provides security consulting for communities, businesses and schools when requested. Copyright © 2018. Design by Design2Tech. All rights reserved.